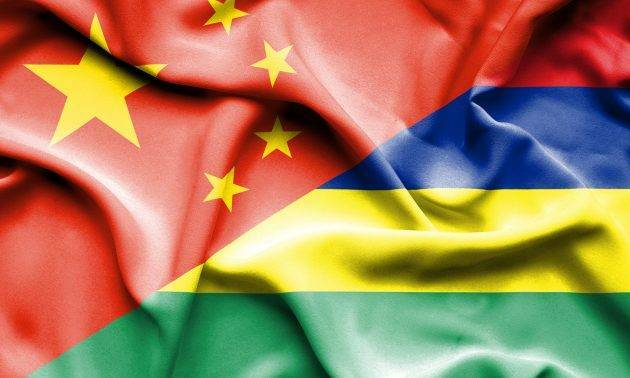 Since China and Mauritius established diplomatic relations in 1972, the friendly cooperation between the two countries has developed smoothly. Some 60 pieces of fitness equipment namely treadmills, rowing machines, and exercise bikes, as well as eight computers, have been donated by the All-China Women's Federation to the National Women's Council following a Memorandum of Understanding (MoU) signed between the two organizations. 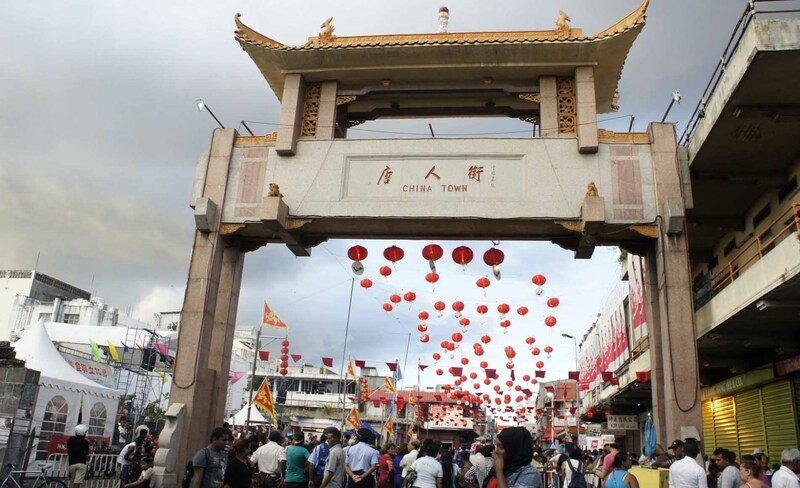 The Minister stated that this relation of friendship and cooperation has been translated by the positive outcomes of the 10th Sino-Mauritius Joint Economic Commission held in Beijing in November 2016 which include the financing of key projects and the provision of technical expertise from the Chinese side together with the signature of MoUs for extended collaboration in the fields of trade and investment, and ocean economy. Mrs. Jeewa-Daureeawoo was also thankful to the People’s Republic of China for its assistance in the capacity building of officers of the Ministry in women's development and empowerment issues. Speaking on the importance of promoting a healthy lifestyle among women, the Minister is of the view that sports,as a means to build body image and self-esteem, play a key part in the emancipation of women. She added that the fitness equipment will enable women to enhance their quality of life. Moreover, the use of the gifted IT equipment to increase the productivity of the officers of the Ministry and provide women access to technology was highlighted by Mrs.Jeewa-Daureeawoo. For his part, Ambassador Li Li stressed that the social, economic and political independence of women is a reality in China. Mr.Li pointed out that 68% of women in China were in employment, while the number of women who have earned their master’s degree and Ph.D. stands at 51.6% and 36.9%, respectively. The Ambassador commended Mauritius for its efforts in raising the representation of women at all levels and in combating domestic violence. He reiterated the continuous support of the People’s Republic of China in endeavors geared towards the welfare of women. “There is still a long way to go in the fight against discrimination and prejudice against women; therefore let us work together to build a better future for both our countries and their people,”Mr.Li Li concluded.